The news on the grapevine is that the next Xiaomi phone, possibly the Xiaomi Mi3S, will be announced on 22nd July. 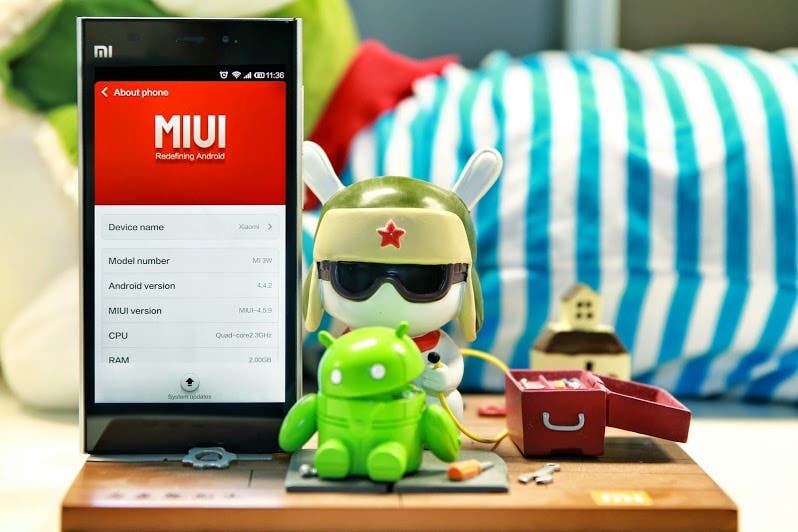 Xiaomi’s current Mi3 is still top of its game, and even 1 year after launch proves to be one of the most popular flagships. The Mi3 has shipped 10 million units since it officially went on sale, aided by amazing price cuts and interesting colour options. Although still a great phone the Mi3 is starting to look a little old when compared to the likes of the OnePlus One, Oppo Find 7, Vivo Xshot, and the future threat of Meizu’s MX4. Xiaomi might already be prepared for this as sources (both our own and those on Weibo) say the company are preparing to launch a new phone on the 22nd July and that Mi3 stocks are being left to run low. Usually before a big launch Xiaomi will announce the news in advance to ensure a great Mifan turnout, as this is launch is being kept on the down low with only a few weeks to go, and that Mi3 stocks are being ran dry, points at the possibility of an Mi3S launch rather than an Mi4. An Mi3S model would bring LTE to the phone and possibly more RAM and better rear camera, and is necessary to the brand to act as an affordable alternative to the true flagship which we believe will launch in October. The July Xiaomi conference could also serve to announce the release of a Xiaomi Mi Band wearable which has also been rumoured these past few weeks. Previous Even at the lower price of $199.99, the LTE Zopo ZP320 is still overpriced!